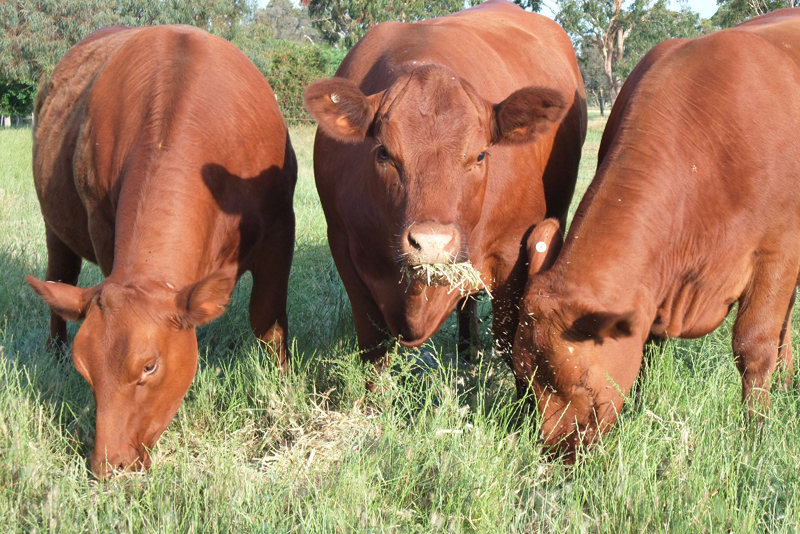 The Red Angus Society of Australia exists to develop and promote the Red Angus cattle breed in Australia. Red Angus genetics have the performance and predictability to enhance the long-term profitability of the national beef cattle herd. 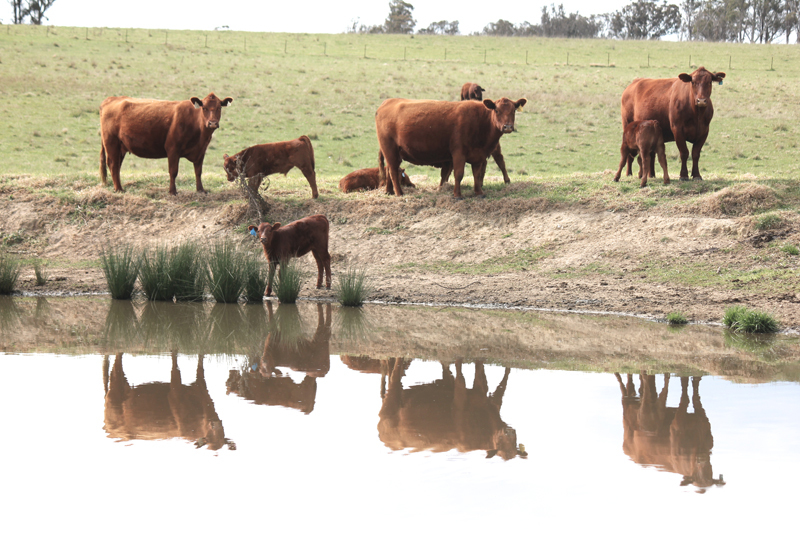 To maintain the purity of the Red Angus Herdbook by keeping a register of cattle in Australia. 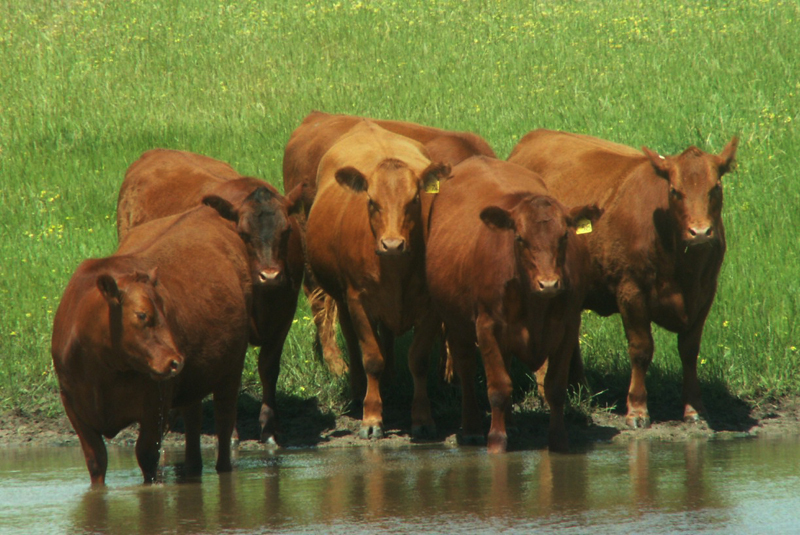 To promote and market Red Angus cattle in order to increase the acceptance and demand for Red Angus genetics. To educate and inform Red Angus Society members of advancements within the beef industry of economic advantage. 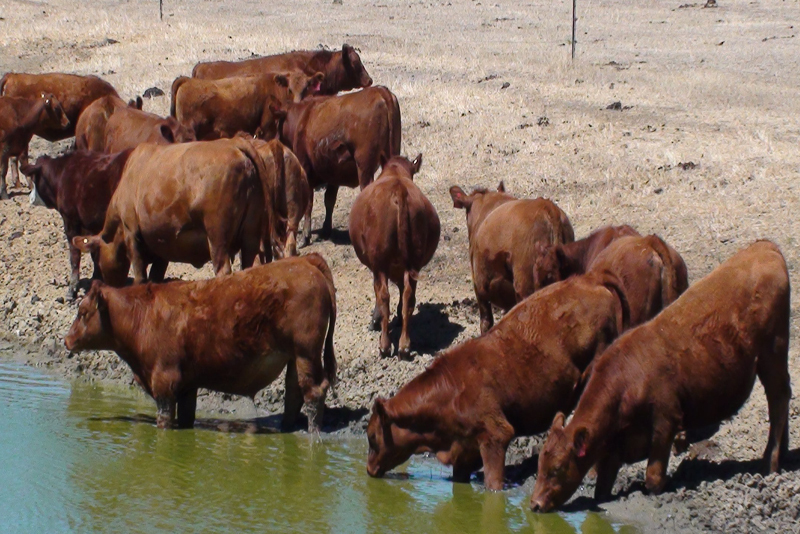 To promote the performance recording of Red Angus cattle in Australia.